Mount Athos update: SV1DPI, Kostas, says, "We tried hard to repair the antenna. We sent a new controller to Monk Apollo and he changed it. Unfortunately, the SteppIR doesn't operate as it should. It seems to have an SWR about 2:1 and the signals are not as strong as they should be." After many tries, "Zorro" talked to the SteppIR company and they sent a new antenna out, no charge. Zorro himself paid for the shipping, new control cable and new 40M kit. The new antenna arrived at Greek Customs a few days ago and is expected to be in Mount Athos at the end of the week. Kostas and a few friends will install the new antenna, hoping all the problems go away. Zorro's Greek work team has returned home. 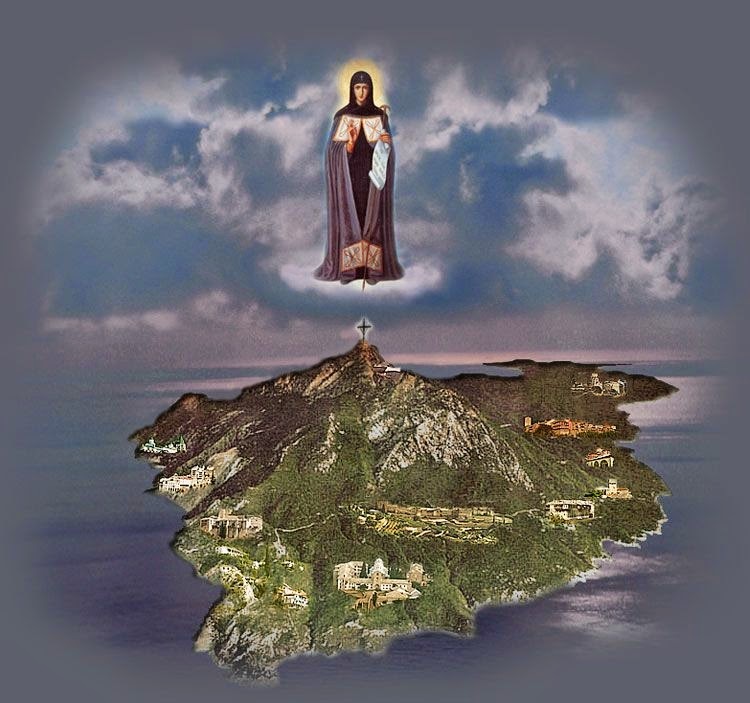 He is alone on Mount Athos until his scheduled departure on Monday, April 28th. Monk Apollo returned to Mount Athos today and they had a very good meeting. Zorro and his team were able to install a new tower, but the SteppIR antenna is still broken. There are two issues with the antenna. One is the SteppIR motor is intermittent, the other is the Control Box is not functioning properly. Zorro could not get the SteppIR to work as it should. More repairs will be required. In the meantime, he hung a 15 & 20 Meter dipole from the tower. Monk Apollo plans to operate Sunday morning (April 27th) with Zorro at his side from around 0800/0900Z for one hour or so. Frequency unknown. This is all the time Elder Apollo has for radio operations as he is busy with his duties on Mount Athos. As far as Zorro operating alone from Mount Athos while Monk Apollo is tasked, that is not a decision that can be made by Monk Apollo or Zorro. There is a 20 Monk committee that must approve any and all communications operations. 14 of 20 committee votes are needed to allow any such endeavor. Monk Apollo is all for furthering the hobby from Mount Athos, but it is not his decision. Now, here's a few of my comments. Of note, and just as in Myanmar (which took ten visits and numerous communications between Zorro and Myanmar officials), Zorro has opened a solid line of communication for future radio operations from Mount Athos. Zorro worked long and hard to open up Ham Radio into Myanmar, and he's ready, willing and able to work long and hard to further the hobby on Mount Athos too. I did not know (until today) that there's a committee that overseas radio/communications operations on Mount Athos. I, like many Hams I've spoken to always thought radio was controlled by one man. It is not. I learned that Monk Apollo is a very, very busy man tasked with many duties. Elder Apollo wears many different hats in support of the Orthodox Spiritual Center.